Books in very high demand are checked out for two weeks. DVDs are checked out for three weeks with no renewals. All other items are checked out for three weeks and may be renewed up to three times provided no one else is waiting for them. 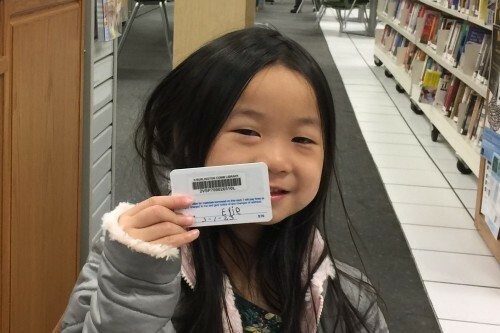 Each library patron can view their own checkouts and reserves and renew items by logging into their account. The first time using the Catalog, log in with your library number and userpass as a temporary password. You will then be prompted to change to your own personal password. You may also call the Library at 802-846-4140 to renew. For your convenience, a short grace period after the due date will be in effect before a $2 overdue fine is charged. Save time and money for yourself, and the Library, by taking responsibility for getting your library materials back on time.